Tripura defeated Manipur by 75 runs in the Women Cricket Under 19 T 20 League 2018-19, played at Nimpur Ground in Cuttack of Odisha. Tripura after winning the toss, elected to bat first and totaled 114 runs for the loss of three wickets in their allotted 20 overs. Ambika Debnath top scored for her team scoring 34 runs while Puja Das scored 19 runs and Anatara Das got 14 runs. On the other hand, Gangati Tripura scored 12 runs and Puja Paul got 11 runs. 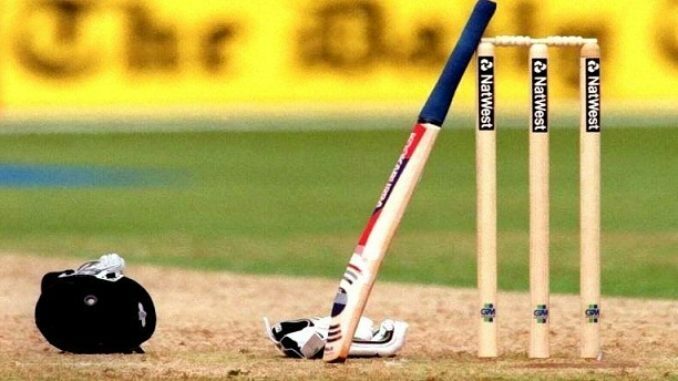 Chasing the target, Manipur batswomen failed to deliver with Ronibala Thokchom top scoring with 11 runs while Irengbam Shelina and Palujam Kiranbala got just four and three runs each. Priti Tarkar scored five runs, while the entire team was bundled up for a meager 39 runs for eight wickets from their 20 overs. Manipur are yet to get a point while Tripura have four points in the table.